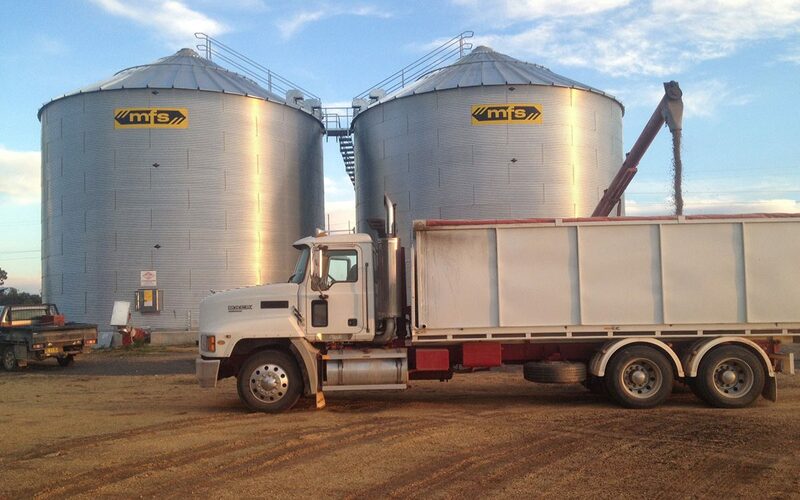 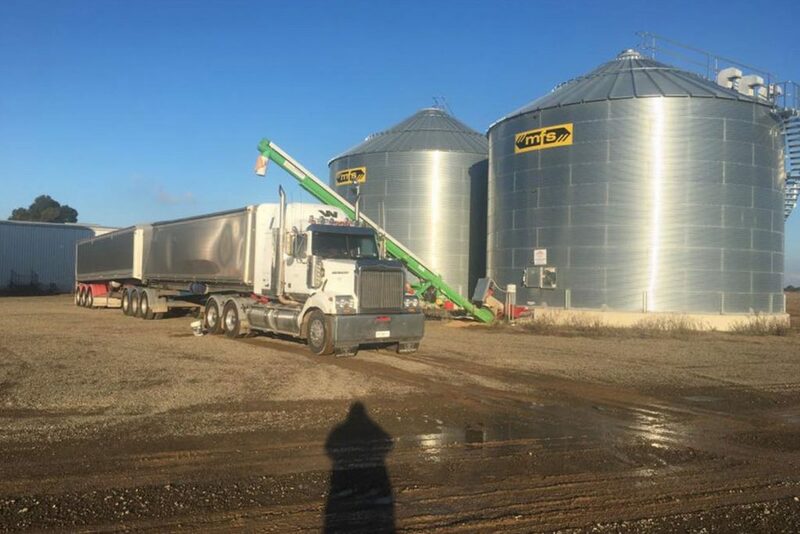 Essential for any grain enterprise, augers offer a flexible and versatile way to load and unload grain storage units, field bins and feed out grain to livestock. 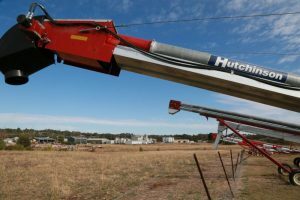 In partnership with Hutchinson and York Industries, Allied Grain has exclusive access to a world-class range of augers suitable for on farm use, including swing away, top drive and in line models. 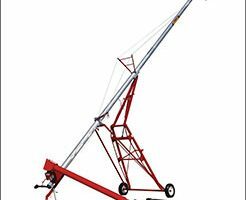 Which auger is right for my farm? Generally speaking, we allow between 8-12 (?) 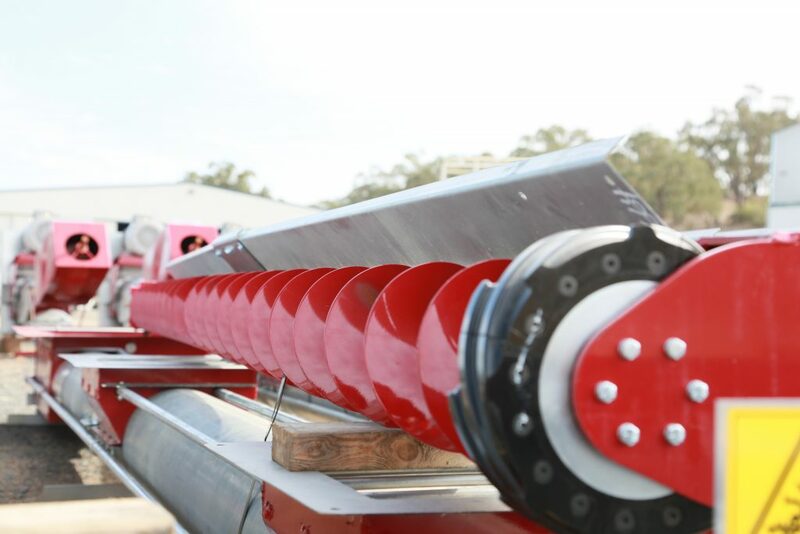 weeks for delivery, depending on the model and specifications of the auger required. 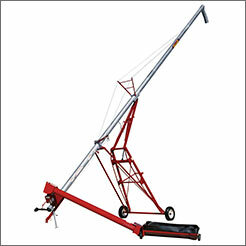 We will discuss this with you prior to ordering and endeavour to work with your timeline.